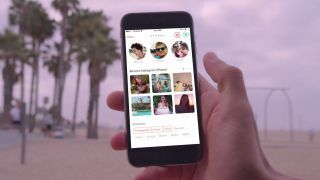 Tinder has an update rolling out today which brings Instagram support, meaning you'll now be able to see up to 34 photos or videos of your prospective match. The new features means there's now no need to copy over names and try to scrawl through other social networks to try and get a real taste of your potential dates. Whether or not your Instagram is private you'll be able to connect it up from today, but you'll be able to fiddle with the privacy settings so you can choose what your prospective date can see - and what they can't.